An Islamic Christian committee concerned with the protection of holy sites in Jerusalem on Wednesday warned of an Israeli plan taking advantage of Jewish holidays this year to change the status quo at al-Aqsa Mosque. The committee said in a statement that Jewish settlers' break-ins into al-Aqsa Mosque are unprecedentedly escalated this years with the full support of the Israeli government. The committee called on all Palestinian people to intensify their presence in al-Aqsa Mosque in the coming days to thwart Israel's plan, and called for a serious action at all levels by the Palestinian Authority. It also asked the Jordanian government to assume its responsibilities toward al-Aqsa Mosque and called on UN Security Council to put an end to Israel's Judaization projects targeting Palestinian holy sites. Scores of Israeli settlers stormed on Wednesday morning Jerusalem’s al-Aqsa Mosque—the third holiest site in Islam—via the Maghareba Gate. Israeli settlers started building and setting up housing structures in a settlement outpost in Khirbet al-Sweida village in Tubas in the northern Jordan Valley of the West Bank. Activist Aaref Daraghmeh said that Israel confiscated thousands of dunums of lands from its original Palestinian owners for Israeli settlement expansion in the area. Daraghmeh said that Israeli settlers set up mobile homes "caravans" five kilometers away from the "al-Sweida" settlement outpost near the village. He pointed out that settlers raised the Israeli flag on the structures. Mehola Israeli settlement, the only area where Palestinian shepherds could herd their sheep. The closure of the area would close off thousands of dunums of lands where Palestinian farmers could shepherd their sheep; the new settlement outpost would close obstruct the daily lives of dozens of families and land owners in the area. Forming a third of the occupied West Bank, with 88 percent of its land classified as Area C -- under full Israeli military control, the Jordan Valley has long been seen by Israel as a strategic area to maintain under its authority. International rights organisations consider the continuation of the Israeli campaign which targets Palestinians in the Jordan Valley, whether though confiscations, demolitions or evictions under the pretext of holding military exercises, as a violation of international humanitarian law. Tubas is one of the West Bank's most important agricultural centers. The majority of the Jordan Valley is under full Israeli military control, despite being within the West Bank. Meanwhile, at least 44 percent of the total land in the Jordan Valley has been re-appropriated by Israeli forces for military purposes and training exercises. According to the Palestinian nonprofit the Applied Research Institute - Jerusalem (ARIJ), more than 400,000 dunums (98,842 acres) of the 720,000 dunums (177,916 acres) that make up the total area of the Jordan Valley has been transformed into closed military and firing zones, with at least 27,000 dunums (6,672 acres) confiscated for illegal Israeli settlement building. A video posted by a group of foreign pro-Palestinian activists, showed an Israeli settler attempting to prevent young Palestinian students from reaching their school in the southern occupied West Bank district of Hebron. Israeli settlers on Monday attacked a tent inhabited by a Palestinian family in the northern Jordan Valley and wreaked havoc on it. Diab Daraghmeh said that his tent was destroyed and all of his family's belongings were stolen early in the morning, according to activist Aref Daraghmeh. Diab Daraghmeh, who lives in Khirbet Samra close to an Israeli military camp, accused Israeli settlers, who have repeatedly harassed Palestinian citizens in the area, of attacking his property. 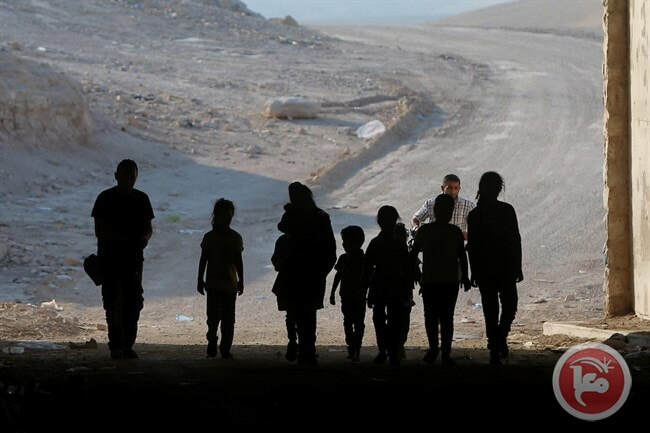 According to international and humanitarian organizations, Israel on a regular basis attacks Palestinian families in the Jordan Valley and targets them with demolition and eviction in an attempt to push them to leave the area because of its importance on the agricultural and military levels. 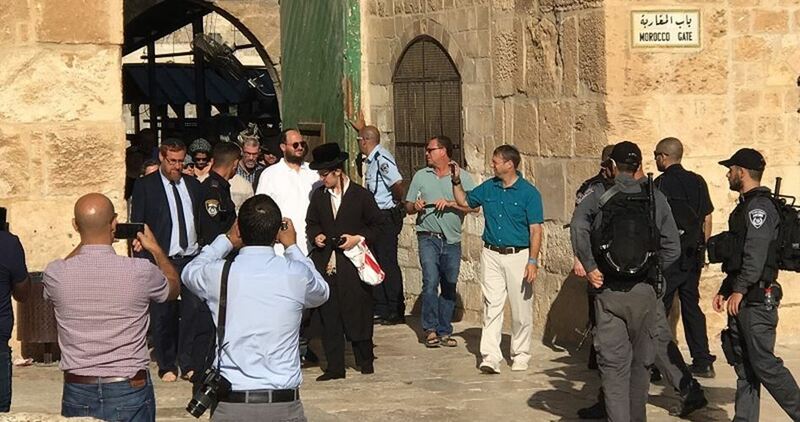 Dozens of Israeli settlers on Monday morning forced their way into al-Aqsa Mosque under the protection of Israeli police to celebrate the new Hebrew year. 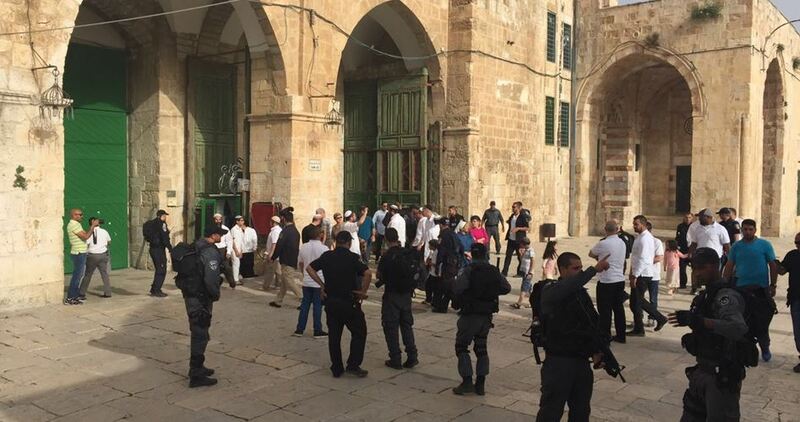 Spokesman for Jerusalem's Islamic Awqaf Department Feras al-Dibs said that 93 Israeli settlers in the morning broke into the Mosque in consecutive groups via al-Maghareba Gate. 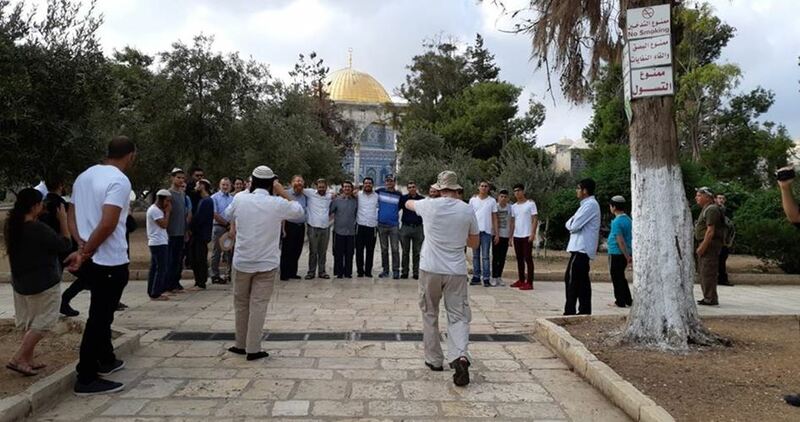 Al-Dibs told Quds Press that the settlers carried out provocative tours in al-Aqsa courtyards and performed Talmudic rituals, adding that more settlers are expected to visit the Islamic site later in the day. 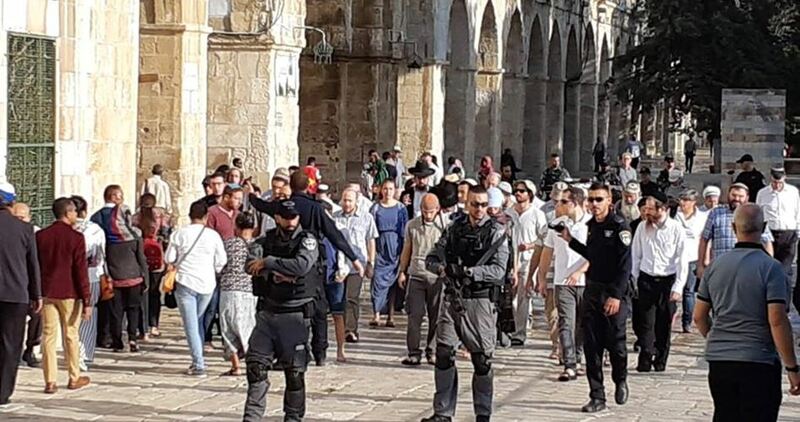 According to statistics published by the extremist Temple Mount Faithful Movement on Monday, 28,800 Jewish settlers broke into al-Aqsa Mosque during the Hebrew year 5778, which is the highest recorded number since Israel's occupation of Jerusalem in 1967. The Jewish organization added that this number indicates a 27% increase in the number of settlers visiting al-Aqsa Mosque compared to the pervious Hebrew year. Temple Mount Faithful Movement is a radical Jewish movement established in 1967 following the Six Day War in Jerusalem. Its major goal is to help rebuild the alleged "Solomon Temple". 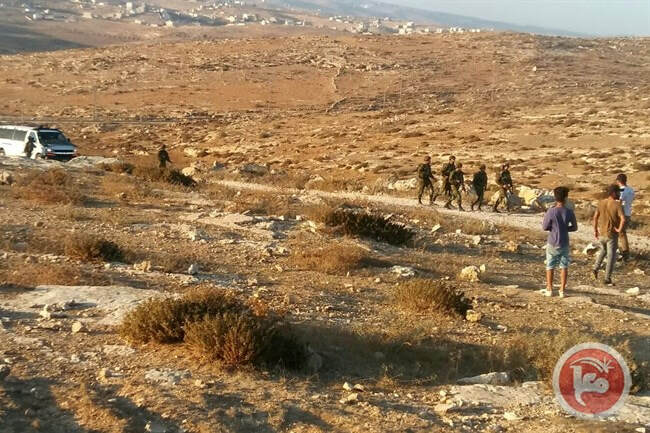 Israeli soldiers are joining colonialist settlers in attacks on a Palestinian village in the occupied West Bank, according to human rights NGO B’Tselem. In March, “settlers assaulted residents of the village”, while the Israeli occupation forces “who accompanied them shot and killed one resident and injured a boy aged 14”. 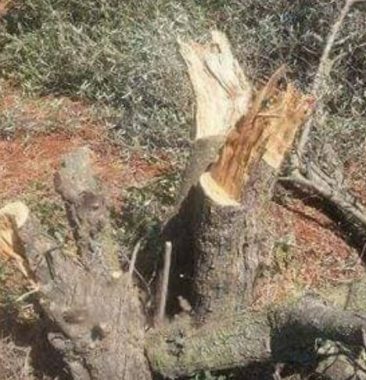 In April, settlers cut down 57 trees on ‘Urif’s land and vandalized vehicles. 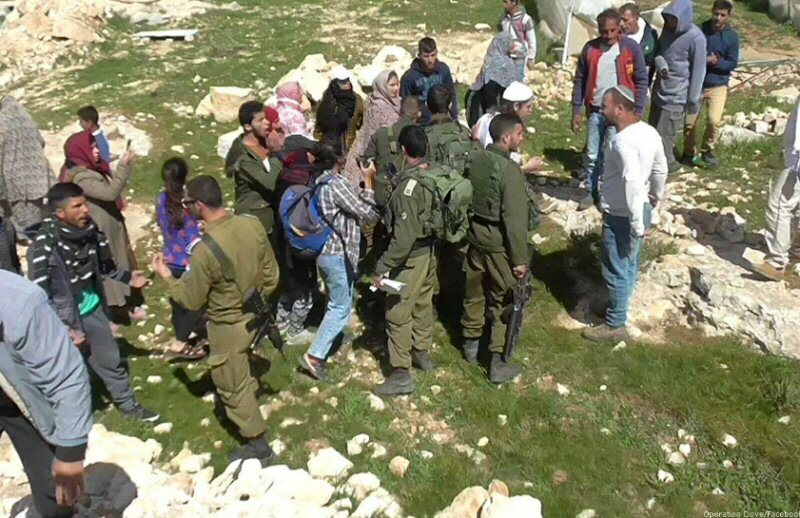 Since then, the NGO continued, there have been four more documented incidents of settlers and soldiers assaulting ‘Urif residents, torching fruit trees and vandalizing cars. Extremist Jewish settlers, last night, assaulted Palestinian homes and property in the neighborhood of Silwan in occupied East Jerusalem, ahead of the Jewish New Year celebrations, according to local sources. 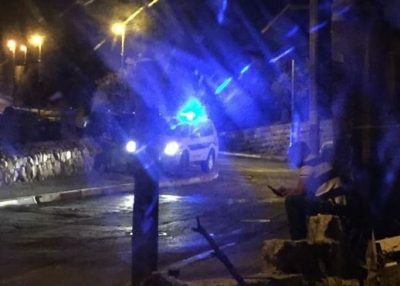 WAFA correspondence said that groups of extremist settlers, escorted by Israeli police forces, smashed the windshields of many vehicles and threw stones at Palestinians’ homes, during the night hours. 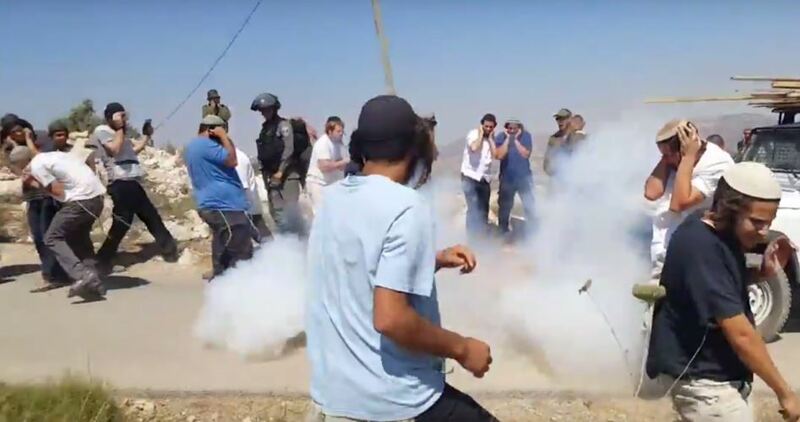 Local Palestinian citizens attempted to confront the attacking settlers, but were also attacked with teargas canisters and stun grenades by the escorting police forces. Israeli settlers attacked a Palestinian ambulance on Saturday evening, which was transporting a patient from the al-Shuhada street to a nearby hospital in the southern occupied West Bank city of Hebron. Palestinian ambulances to enter al-Shuhada street, without any prior notice, in the case of necessary transport of patients to hospitals. About 150 Israeli settlers on Sunday morning forced their way into al-Aqsa Mosque in the presence of Israel's Minister of Agriculture Uri Ariel. Jerusalem's Islamic Awqaf Department said that the settlers carried out provocative tours in al-Aqsa courtyards and performed Talmudic rituals. So-called Temple Mount Organizations have recently called on Israeli settlers to participate in mass break-ins into al-Aqsa Mosque scheduled for September to mark the new Hebrew year and other Jewish holidays. Israeli police on Sunday morning arrested the Islamic Awqaf employee Raed al-Zaghir during his work at al-Aqsa Mosque and transferred him to a nearby detention center for interrogation. 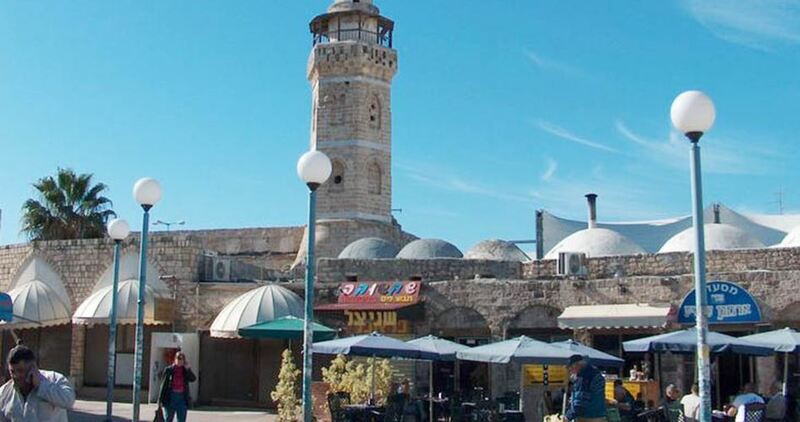 For his part, Palestinian Minister of Awqaf and Islamic Affairs Sheikh Yousef Edeis strongly condemned Israeli settlers' stepped-up break-ins into al-Aqsa Mosque which usually witness the presence of senior Israeli officials like Ariel.